WOW! 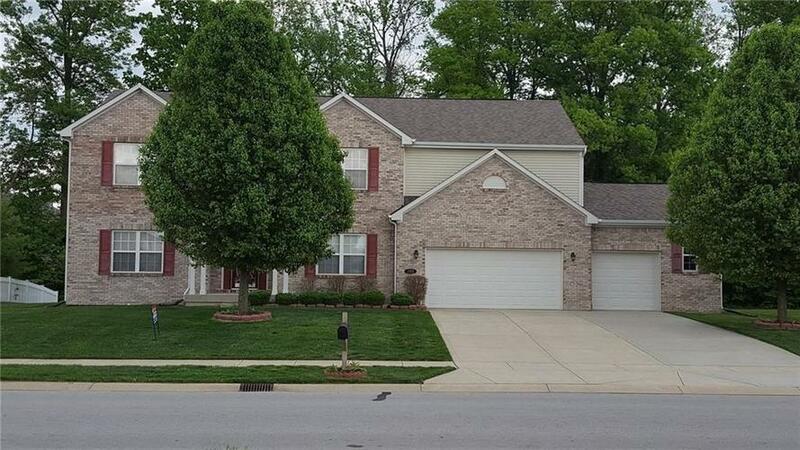 Come Check out this Beautiful Avon Home 5 Bedroom, 5 Full Bath Home with 3 Car Garage. This House has Lot to offer. 1 bedroom on Main level with Full Bathroom. All Stainless Steal Appliance. Washer & dryer, Water softener included as well. Fireplace for cold winters. Spacious bedrooms with big closet space. Huge loft area. Huge basement and New owner can build to Suit. Nice Deck In the back yard with Walking trail. Close to All the shopping center's and Restaurants. Coligun ROS drinking water system & patio out door furniture stays. Come Check it out today! Directions:From US 36 head north on Ronald Reagan Parkway. Turn Left on E CR 200 N. Turn left on Archbury Drive to home on left.